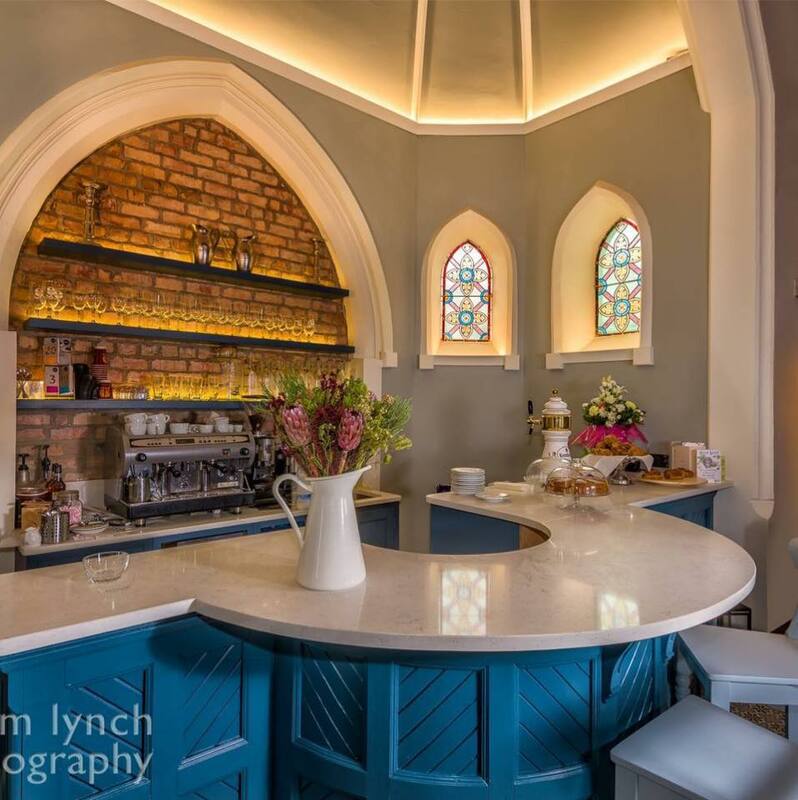 The Church is a family run Cafe and Bistro, situated in the picturesque village of Rostrevor beside the beautiful Kilbroney Park. 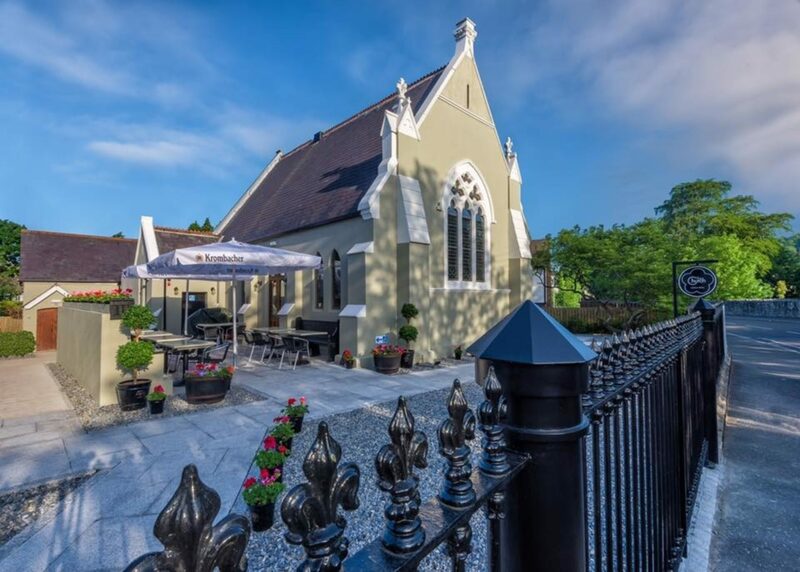 It has hosted new guests and old friends from up the street and around the world right at the foot of the Mournes . Our traditional continental cuisine with a contemporary twist uses choice ingredients hand-picked by local family farmers to create seasonal specials and celebrate the natural bounty that the Mournes and the Irish Sea produce.